This is my photo for today. 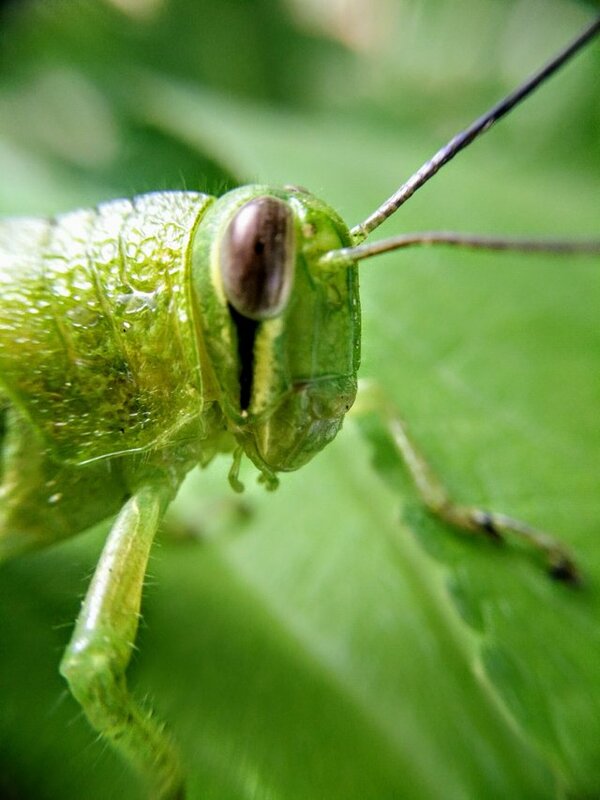 This grasshoper i take with smartphone plus macro lens. 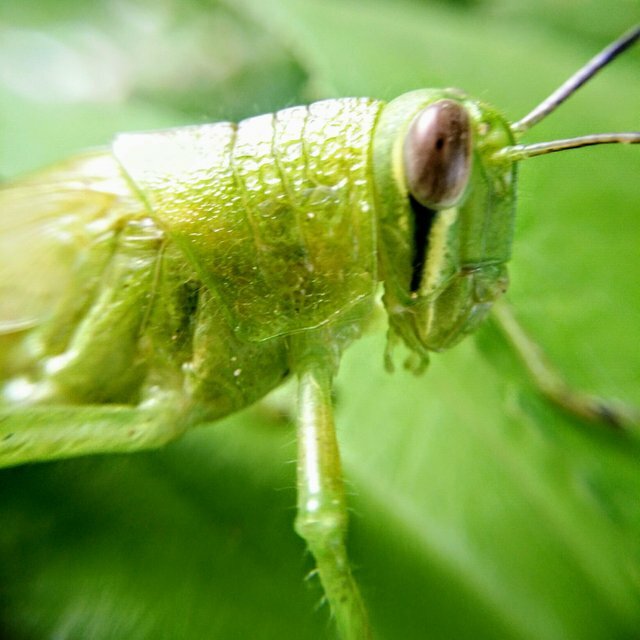 Thank you for participating in #macrophotography, the weekly selection will be released on Friday. This post has received a 6.79 % upvote from thanks to: @promosteem. The Minnowhelper team is still looking for investors (Minimum 10 SP), if you are interested in this, read the conditions of how to invest click here!!! ROI Calculator for Investors click here!!! You got a 5.88% upvote from @postpromoter courtesy of @promosteem!